Although we may think our garden and yard is safe for our pets, they can still get hurt or get in trouble. Read our 10 tips for gardening with dogs to find out how to keep your pets safe! Make sure your garden and yard are pet-friendly this summer! We’ve got 10 tips on how to keep your dogs safe in your yard all summer long! If dogs are left alone in your backyard without you, they’ll quickly find something to amuse themselves with. 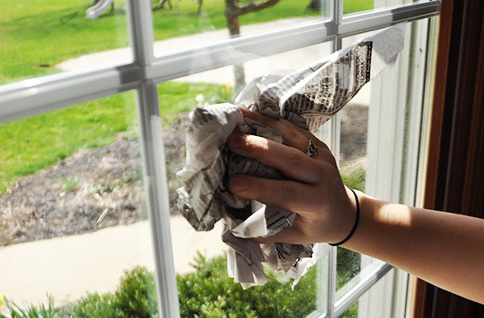 It could be tearing up your plants, or digging a hole. You need to be with them in the yard and give them structured exercise to prevent them from getting bored. 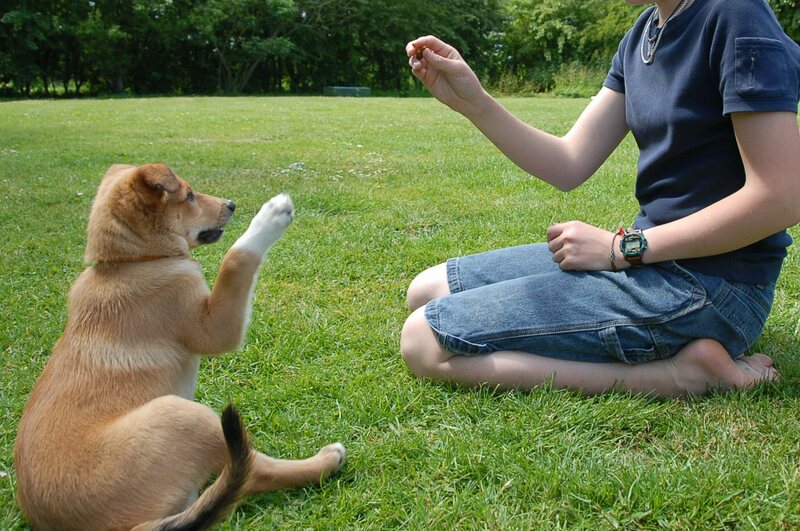 Make sure your dog knows basic obedience training. You can do this by enrolling your dog in a training class. 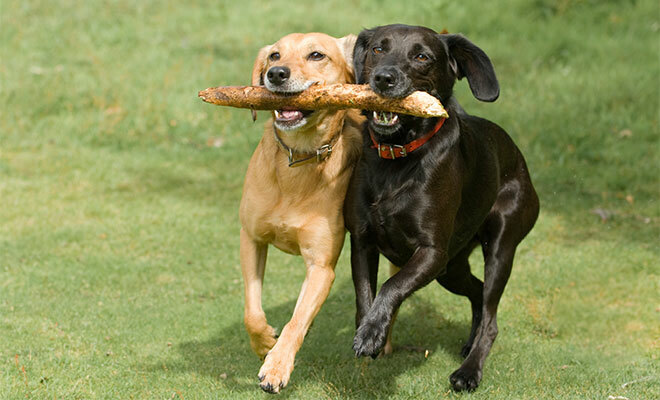 This is a great way for you and your dog to bond, and your dog gets some well-needed socialization with other dogs as well. 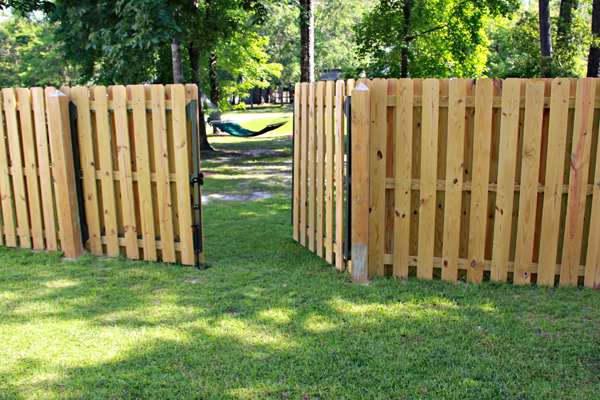 Make sure your gates have strong latches to prevent your dog from escaping your yard. Locking the gate will also prevent children or delivery people from opening the gate and accidentally letting your dog out. 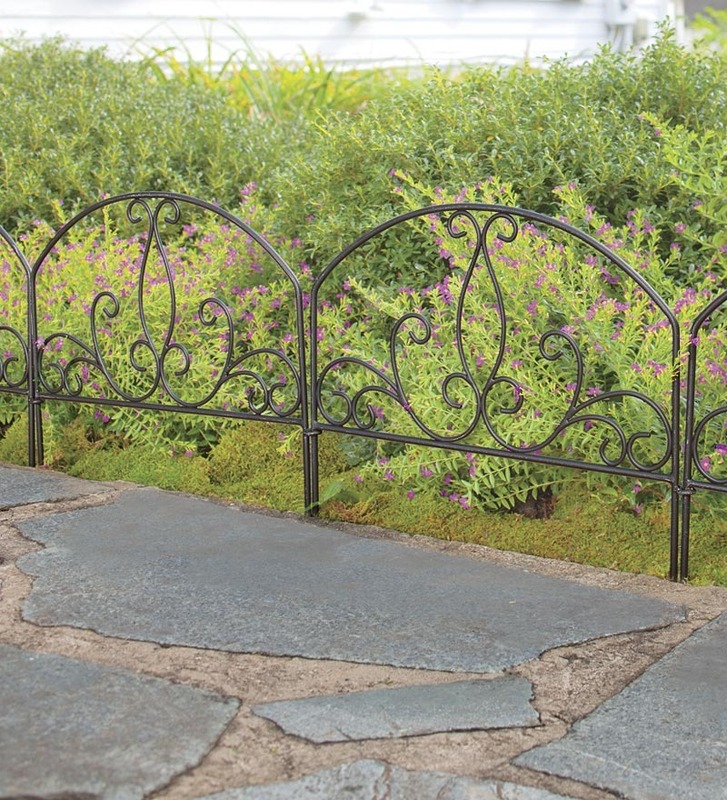 If you can’t keep your dog away from your flower beds, consider building a low fence. Even a low fence is enough of a visual deterrent for your dog to stay away. Keep a basket of toys handy in your garden. These can be toys that your dog can play with only in your garden, and in time, he’ll look forward to going out so he can play with his special toys. 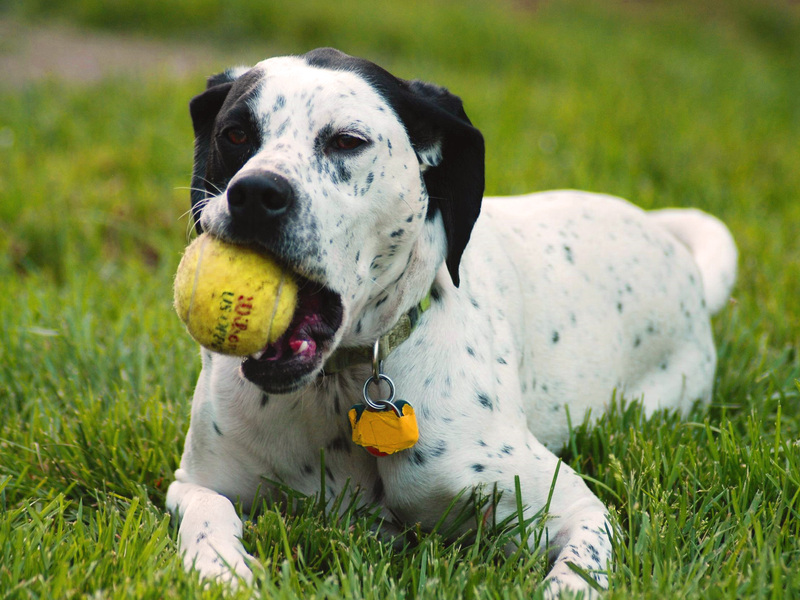 Keeping your dog occupied is key in preventing him from looking for trouble. Even if your dog lives indoors, he’ll appreciate having his very own space in the garden to relax. 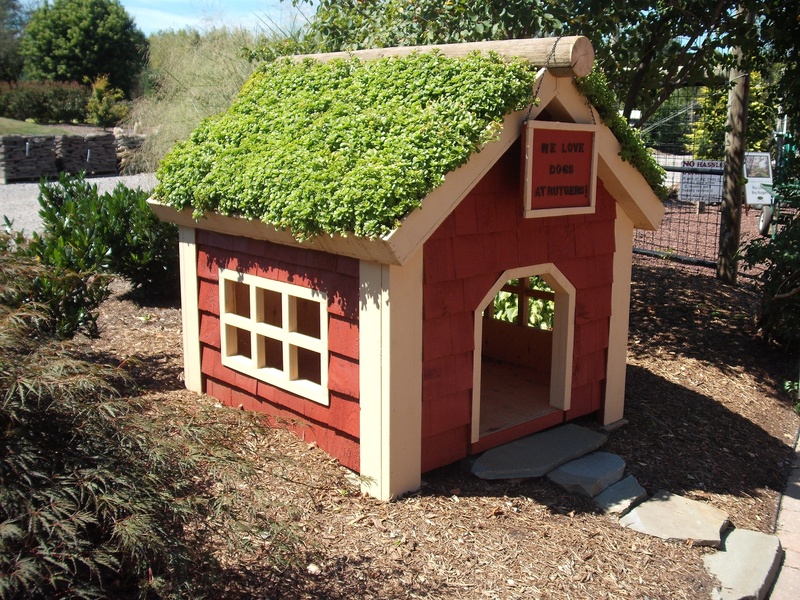 Build or buy him a nice and comfortable doghouse where he can retreat for some quiet time. 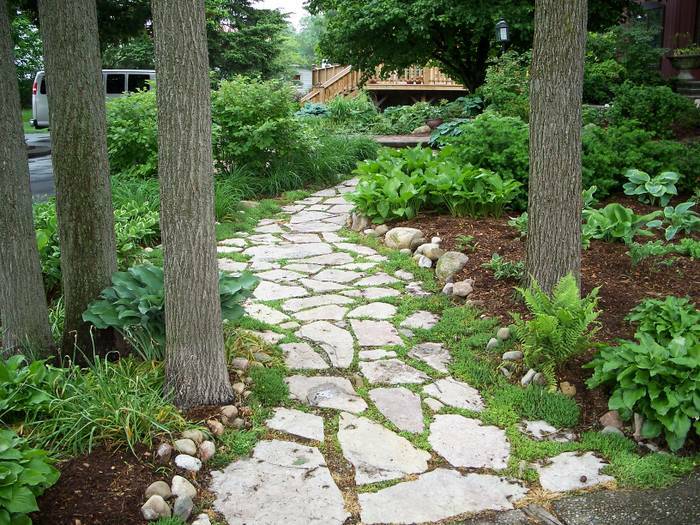 Create garden paths in your backyard from brick or gravel to keep paws dry. Your dog will quickly learn to stay on the path so you lawn won’t become packed down. If your dog can’t seem to stay away from your garden, try planting flowers or vegetables in pots or planters. 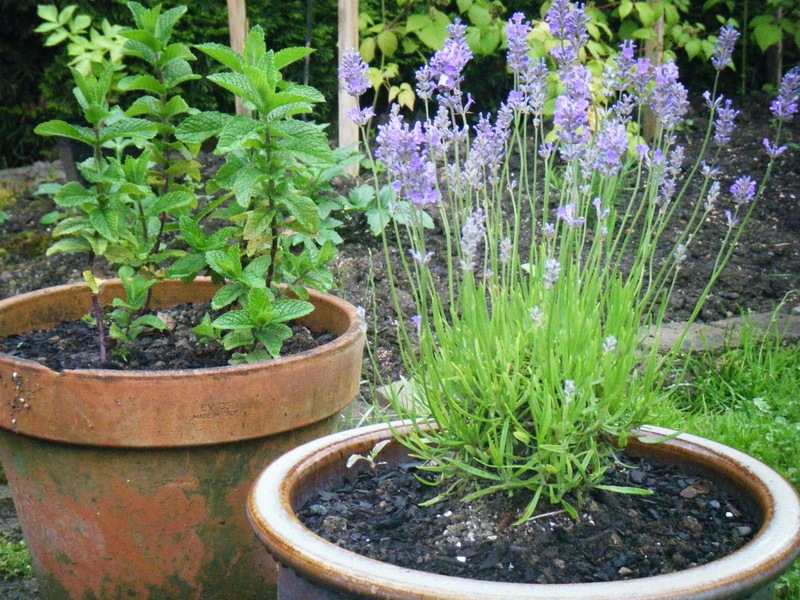 Many plants do well when planted in a pot, and they are less likely to be trampled by your dog. 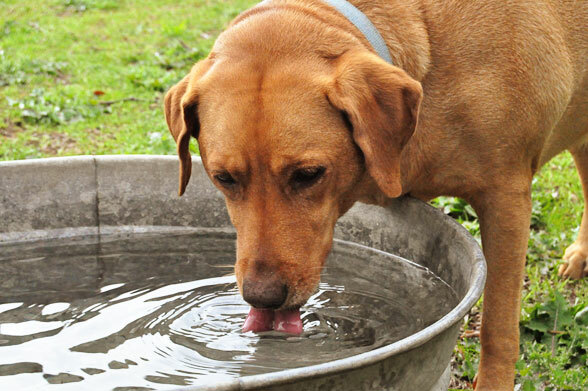 Provide your dog with fresh water in your garden for when he gets thirsty from playing. You can also add in a small kiddie pool for him to cool off in. If kiddie pools aren’t your thing, a small pond can be made on a budget that can match the rest of your garden decor. 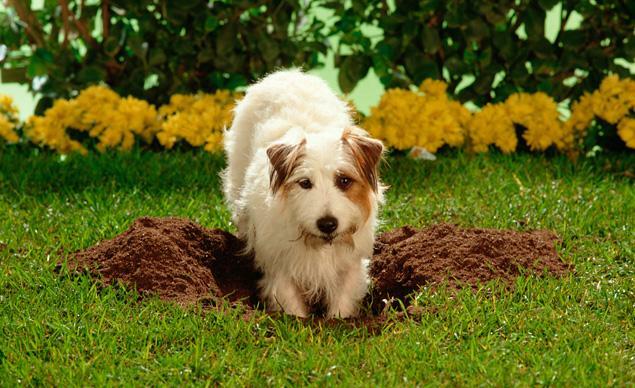 Some breeds are more prone to digging up plants and making holes than others. Make sure your dog has plenty to keep himself occupied with so he doesn’t turn to your garden. If your dog loves digging, consider giving him his own corner of the yard to dig in. Always provide plenty of praise and treats when he uses it! Photos: Rogue Hydro, Pet Resort Willow Wood, Hillside K9 Academy, Seegar’s Fence, Plow Hearth, Maxi Sciences, Millennium Land, Urban Food Warrior, Hunt ‘Em Up, Dog Behaviour Advice.